I had no idea there were a bazillion ways to remove a splinter. I recently pinned a splinter removal remedy that I thought was ingenious, especially when working with children. Instead of reaching for the tweezers, simply squeeze some liquid glue on top of the darn thing. 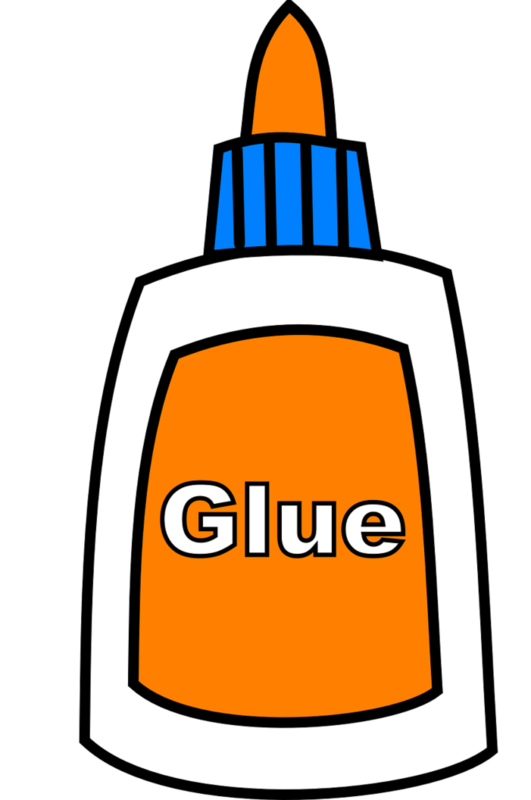 When the glue dries, peel it off and the splinter is supposed to slide right out. I’ll admit, I haven’t tried this technique—I’m not really interested in purposefully getting a splinter. I’ll certainly give it a try when the need arises, and I hope you will too. I did uncover several other methods of painless splinter removal. One idea requires a banana peel and a bandage. There are suggestions for using egg shells; a slice of potato, tomato, or onion; warm bread and milk; or white vinegar. The list goes on. Frankly, I’m sticking with the liquid glue, though I do wonder if a sticky piece of duct tape might do the trick too! So what DIY remedies or classroom tricks do you have up your sleeve? I know you have at least one! Do share!